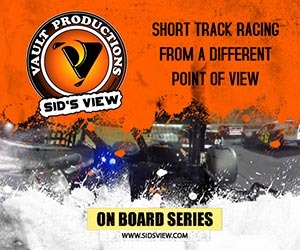 Vault Productions press release (March 5, 2018) – Vault Productions has teamed up with Waddell Communications to produce a new web series at Stafford Motor Speedway. 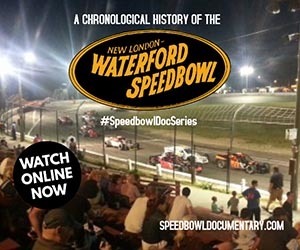 “The On-Board Series” will be a weekly series that highlights one SK Modified® team each week, with up to 9 cameras mounted on the race car plus recording of the team’s radio communication. 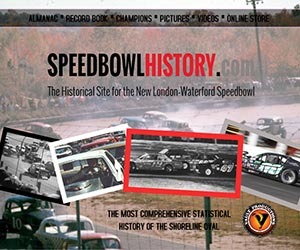 The is the Vault Crew’s first short track series based at Stafford Motor Speedway. The OBS videos will be released every Tuesday on sidsview.com and the Vault Productions YouTube Channel.